Welcome to Kerala. Your arrival is scheduled at Cochin International airport; our representative will receive you as you exit the arrival terminal followed by assisted transfer to the hotel in Munnar. Enjoy your scenic drive to Munnar. En route, feast your eyes to the views of green tea plantations and Cardamom hills. Upon arrival, check into the hotel and spend the day at leisure. Post breakfast; embark on a sightseeing tour of Munnar. Visit Mattupetty Dam, Old Munnar Town, Town Market, Eravikulam National Park, Tea Factory and dairy farm. Spend rest of the day at leisure. Stay overnight in the hotel. Post breakfast, you will be taken on a delightful drive to Periyar (Thekkady). It is a three-hour drive from Munnar and considered to be one of the most scenic routes of India. Upon arrival, check into the hotel and spend the day touring Thekkady. Explore the Periyar Tiger Reserve by a Boat Ride and take in the spices of Kerala in Abraham’s Spice Garden. Overnight stay at the Hotel in Thekkady. Post breakfast drive to Alappuzha. Upon arrival, embark on a houseboat for a soul enriching backwater cruise. Overnight stay in houseboat. Post breakfast, you will be transferred to Hotel and you are free to spend the day at leisure. 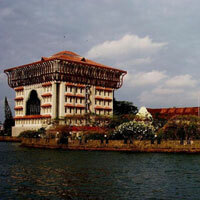 Post breakfast, you will be driven to Cochin and half day sightseeing tour has been arranged for you. 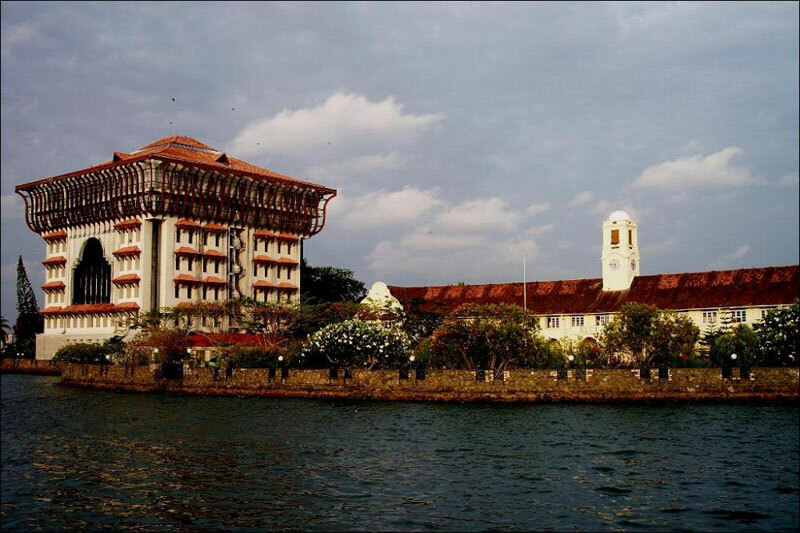 Upon arrival at Fort Cochin, set off for the sightseeing tour of the city and visit St. Francis Church, Dutch Palace and Jewish Synagogue. Stay overnight in the hotel. You will be driven to Cochin International Airport for the departure transfer. We sincerely hope that you had the best time of your life. We hope to see you again. We wish you a safe journey.